You can make a difference in the Oklahoma bleeding disorder community. 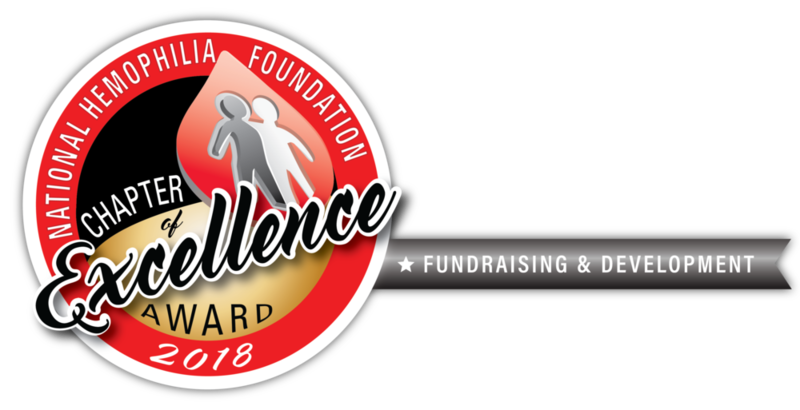 Your donation allows us to fund events year round for the bleeding disorders community, including education, advocacy, and our annual children's camp. There are many ways to volunteer at OHF. Opportunities include: Camp counselors, Event volunteers, and at our main office. Any help is greatly appreciated! Please consider donating by purchasing items through Amazon Give! Details below. What will my donation be doing for our community?